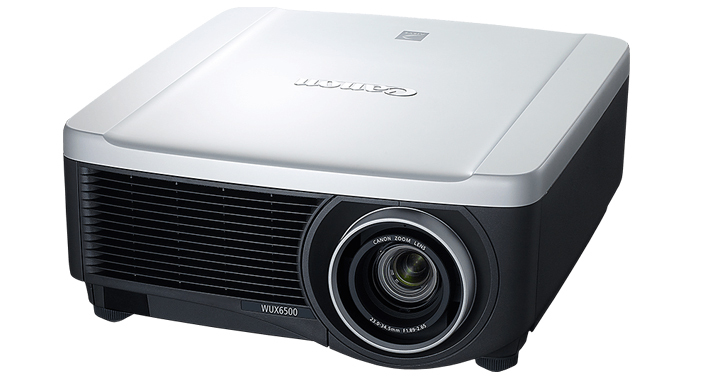 The Canon XEED WUX6500 is a powerful, highly capable projector with great-quality, crystal clear imaging – WUXGA resolution delivered by a bright 6500-lumens – plus HDBaseT connectivity and choice of five optional lenses. Support for HDBaseT standards, wide choice of flexible inputs – including DV-I, HDMI – plus networking capabilities including Crestron RoomView® support. The WUX6010 includes Canon’s Three Year Enhanced Warranty Loan Service that provides a next-day* loan projector while your original device is being serviced or repaired.